Save Time and Increase Your Profit by Streamlining Your Flower Orders. I've been a florist for about 20 years. When I take workshops or online classes I always feel like a third of the info is relevant to me, and the rest is things I already know. But Sarah's classes always have quite a bit of “meat" to them, and I’ve definitely found them to be useful for experienced designers, not just those new to the industry. 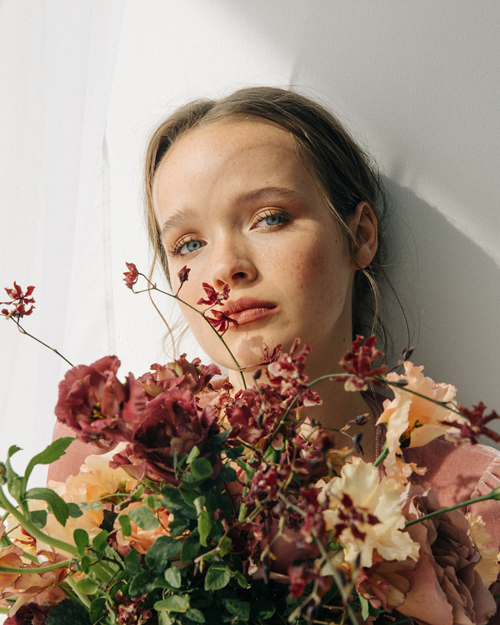 "Her creations are like my floral bible." 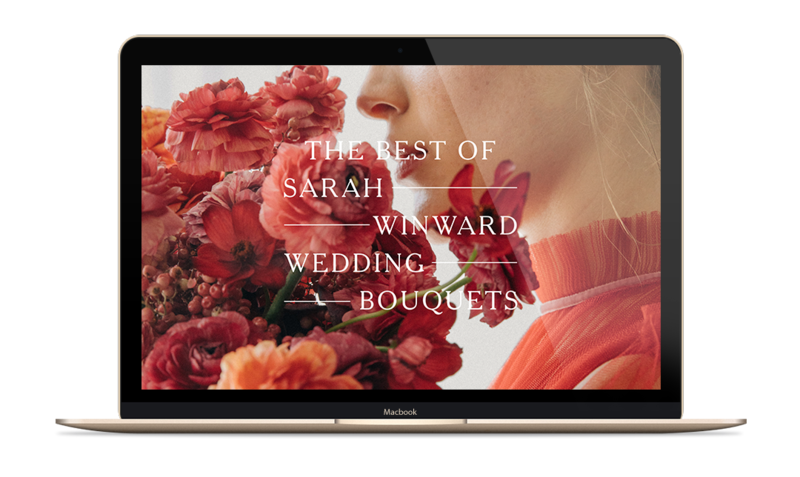 I’m a huge admirer of Sarah Winward; her creations are like my floral Bible! I’ve learnt from Sarah twice in person, and I also purchased her last online course. Most people think attending workshops is the best option, but it's hard considering time and costs, and it’s impossible to learn every design type! Her courses are flawless, and they’re available for life. "Sarah’s courses are as impactful as having a one on one with her!" I would say my biggest challenges as a designer are ordering the correct amount of stems and pricing. This course was so helpful because it listed the ingredients, including the amount of foraged goods, and for the most part it also listed the prices charged which was incredible! 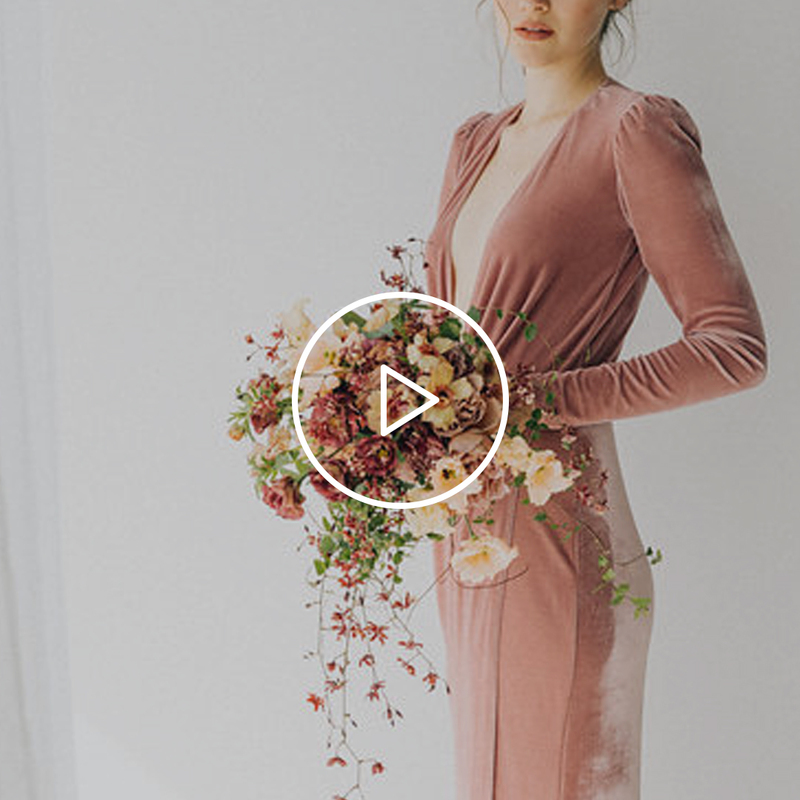 14 Individual lessons teaching you to reimagine your floral designs, the essentials behind floral ordering that will save you time and money, and 7 unique bridal bouquet tutorials. 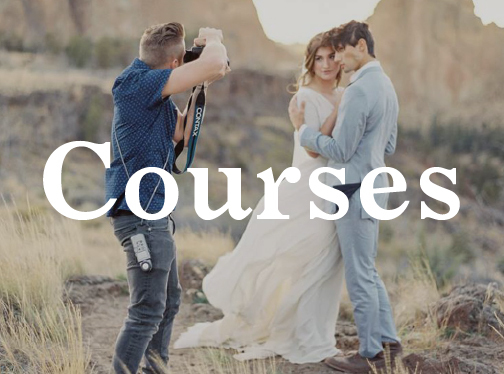 I've purchased one of Sarah Winward's courses (or workshops) before. Will I learn anything new in this course? Absolutely! 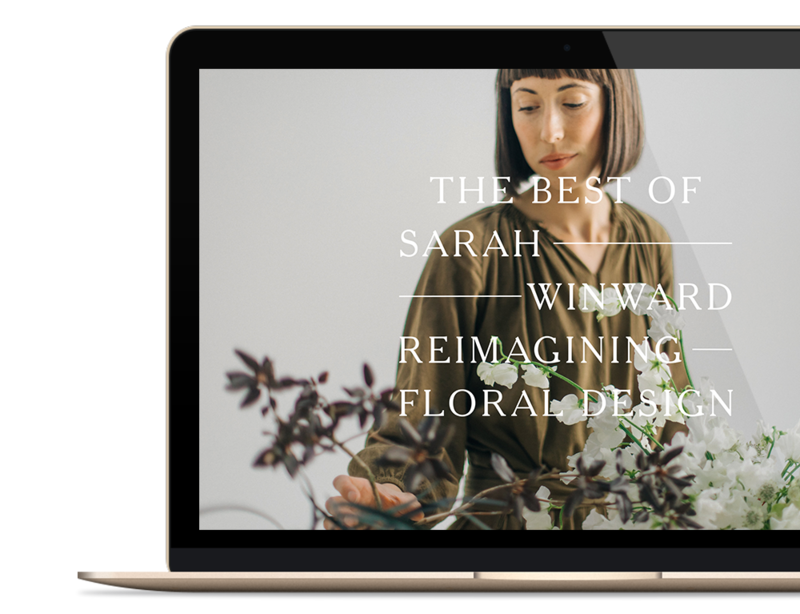 Sarah had a game-changing experience this year that completely changed the way she approaches floral design. 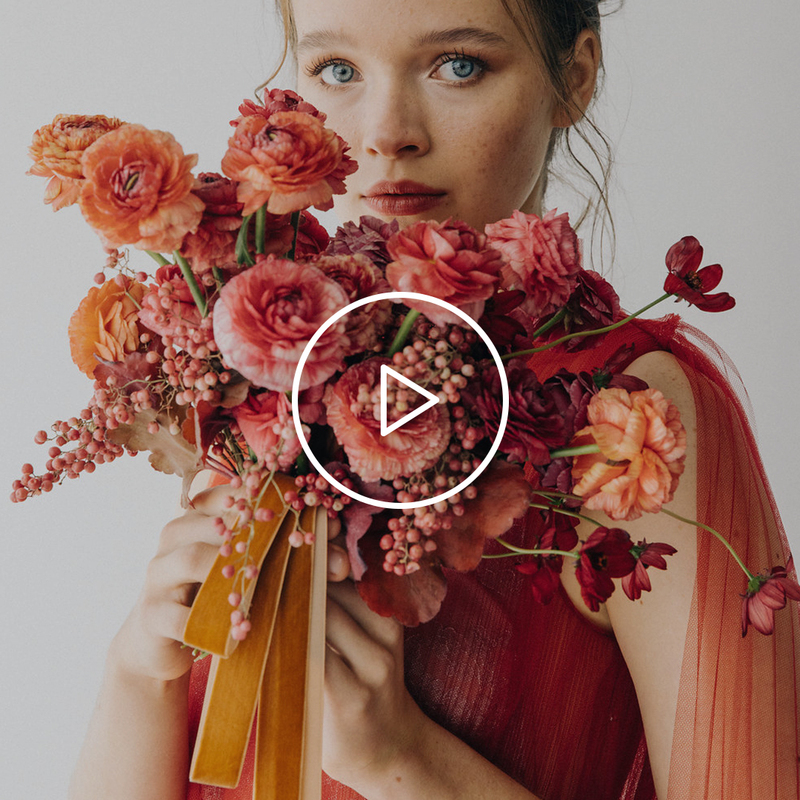 Now, her strategy is built to save time and money, and deliver more thoughtful, impactful designs. The concepts she teaches have never been shared before in any of her courses. As for the bouquet design course, we’ve never had one like that anywhere in If I Made history! 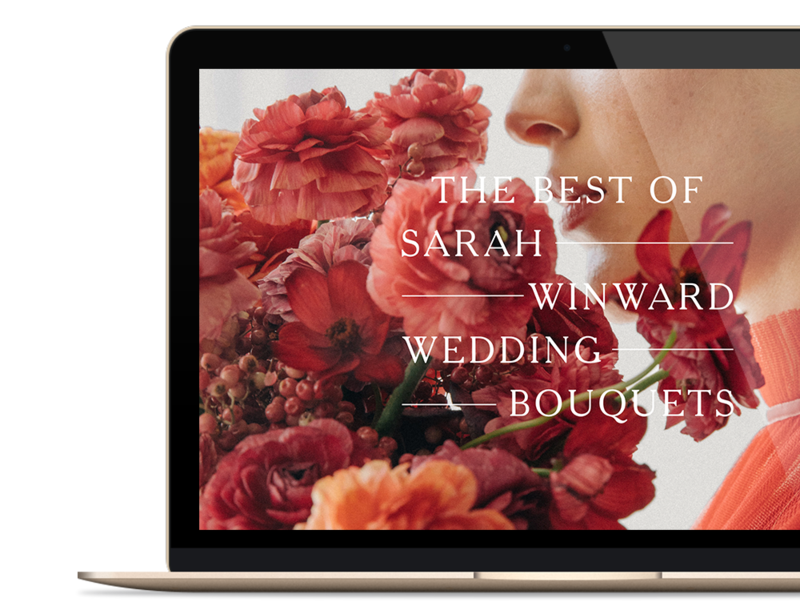 Lots of you wanted to learn more about Sarah’s bouquet design styles, so she teaches 7 different ways to create original bouquets. 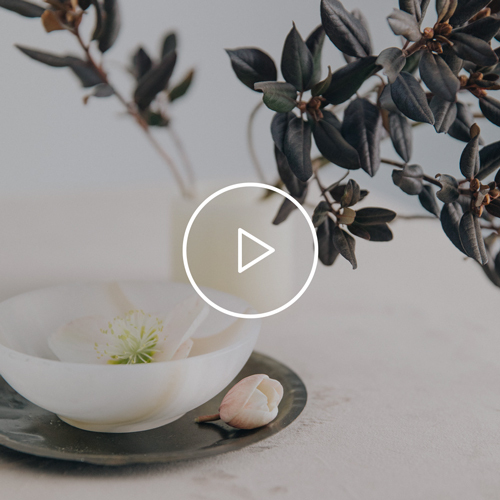 Every video offers new, never-before-seen insights into her recipe writing, flower-ordering, and design processes. No way. This course is custom made with you in mind. 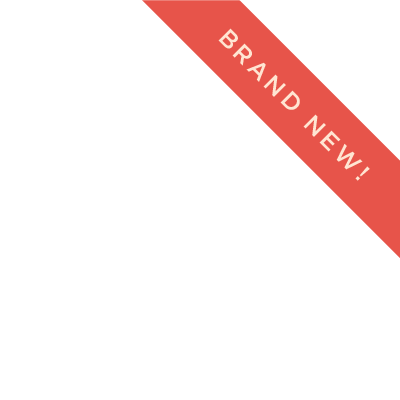 Sarah’s new approach will inspire those of you who have been in the industry for a long time—it’s going to bring your business back to life! And for those of you who are just starting out, breathe easy. Everything Sarah teaches is accessible and attainable...for anyone in the business. If you’re looking to get into weddings and event design, yes! 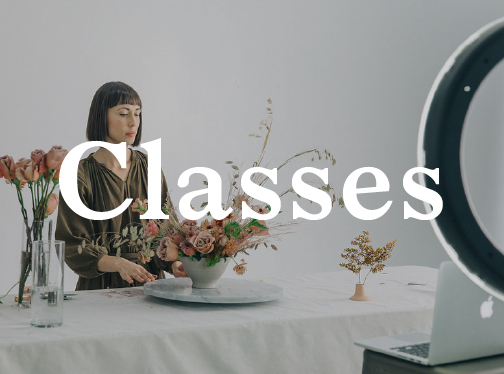 These courses will teach you everything you need to know about bouquet design, event design, recipe writing, and floral ordering. If you’re not into weddings or events, this probably isn’t the best fit for you. 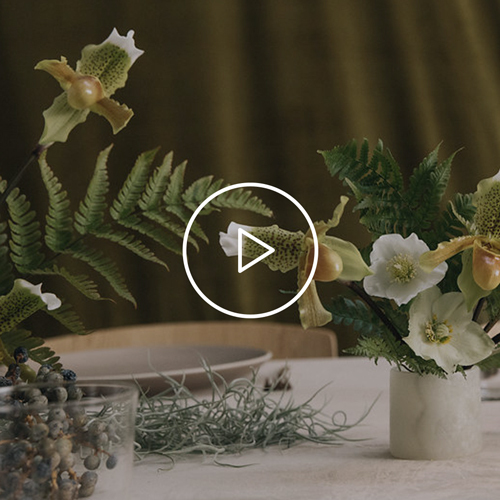 What's the difference between Reimagining Floral Design and Wedding Bouquets? The bouquet course focuses on just that: bouquets! 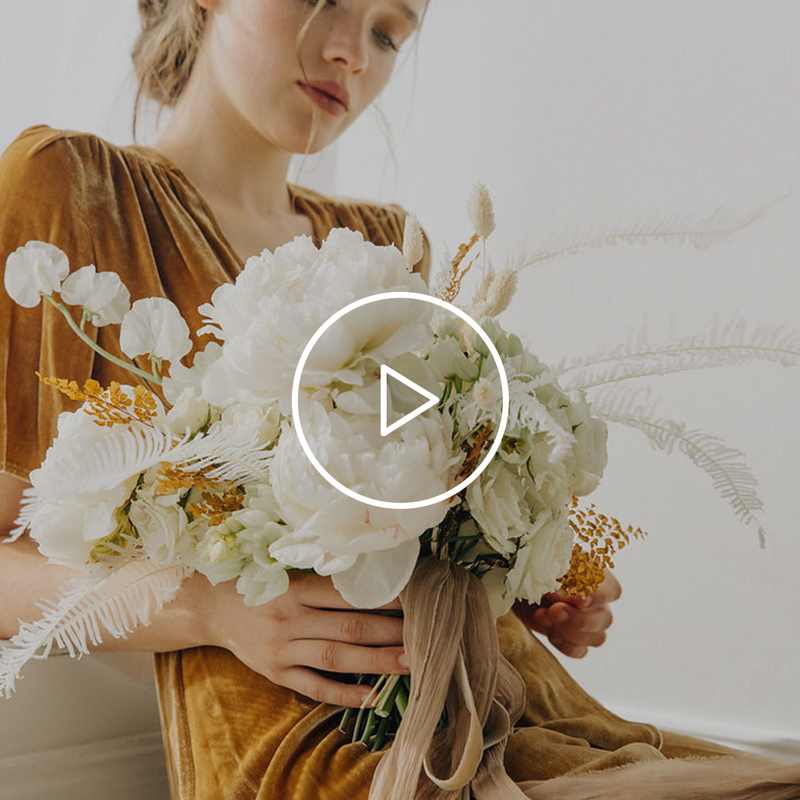 Sarah will show you how to use her signature “hand-gathered method” to create 7 different bouquet designs, and talk about how she writes recipes and places flower orders for each style. 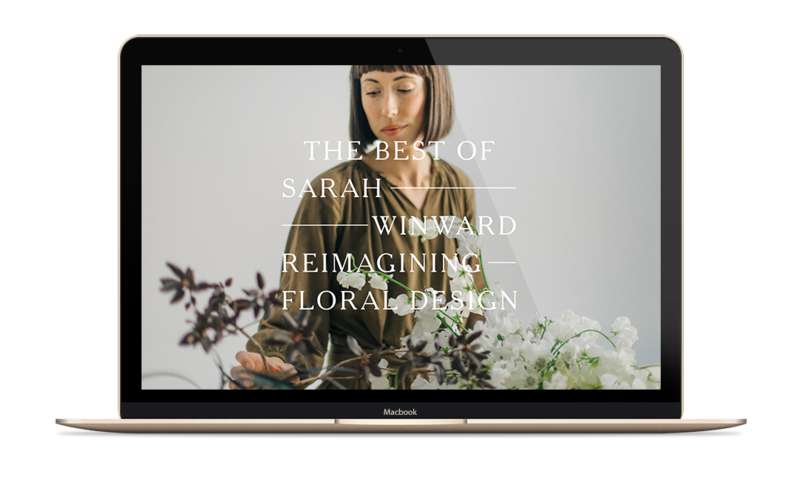 The Reimagining Floral Design course is where Sarah discusses her game-changing realization about floral design that breathed new life into her work, and shares her secrets on how she’s saving time and money while still creating one-of-a-kind designs for her clients. 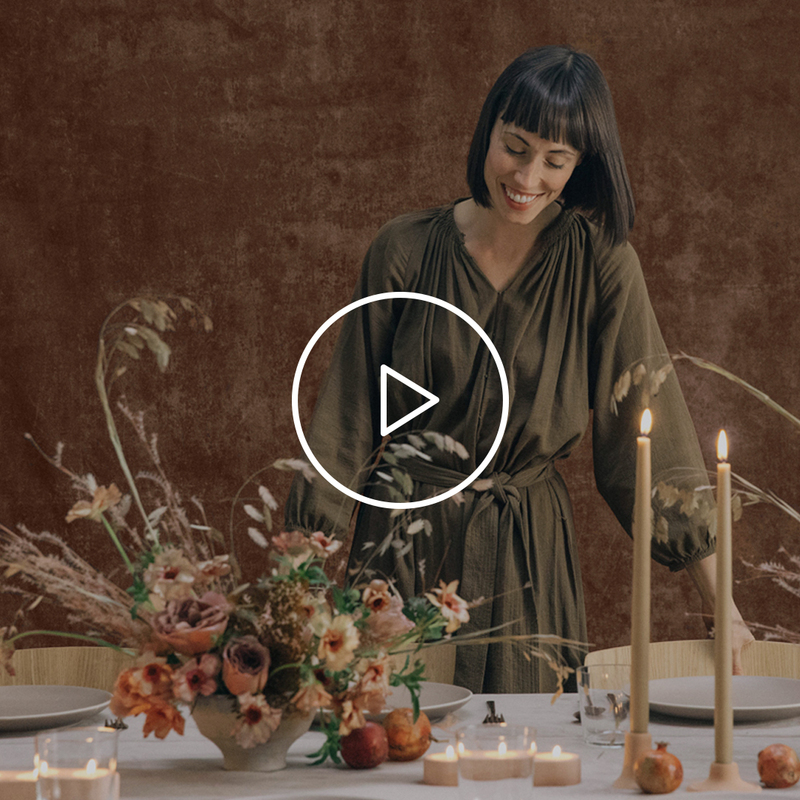 She teaches the 3 essential elements of design, and demonstrates how to create tablescapes with the big picture in mind.